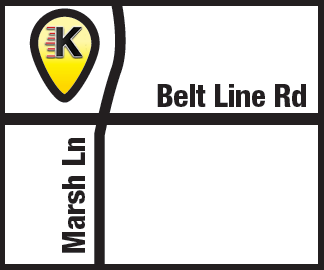 Kwik Kar Marsh has the best selection of Bridgestone tires in Carrollton at discount prices. 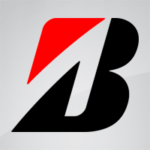 Bridgestone tires come in multiple brands depending on the season and vehicle. Here is a summary of Bridgestone tires in Carrollton that are offered by Kwik Kar Marsh. Potenza – Potenza tires deliver impressive grip even in wet weather conditions to give you ultimate handling. Bridgestone Potenza tires are built for sports cars. Driveguard – Bridgestone Driveguard tires are run-flat tires. If your car or truck gets a flat, Driveguard tires allow you to go up to 50 miles at 50mph. Turanza – Turanza tires are built to be comfortable. Bridgestone Turanza tires absorb road noise which provides a smooth, quiet ride in all weather conditions. Ecopia – Ecopia tires are low rolling resistance tires. They are engineered to make any car more fuel efficient. Bridgestone Ecopia tires are great in all seasons. Dueler – Dueler tires are all season tires for your SUV. Bridgestone Dueler tires are designed for crossovers, SUVs, and trucks. Dueler tires are engineered to help you take on any terrain, especially off-road. Blizzak – Blizzak tires are premium winter tires. The Bridgestone Billzak tires are designed to deliver optimal performance in winter weather. Bridgestone tires is a world leader in developing innovative tire technologies. They invest in research and development that has resulted in game changing new products, like winter tires with better grip, fuel-efficient tires that enhance fuel economy and safety innovations like their next generation run-flat tires.